Swinging with the Stars returns again for its 9th consecutive year and the Jane Hoffman group is proud to be the Standing Ovation sponsor for the event. All proceeds raised will benefit the Central Okanagan Hospice Association. This lively event, hosted at the Grand Okanagan Resort on March 18, 2017, follows the premise of the hit reality TV show, Dancing with the Stars. Local Okanagan celebrities are paired with professional dance instructors to choreograph select routines spanning all dance genres. This year’s music is expected to be taken from the movies of Grease, Singing in the Rain, Footloose and more! Since its inception in 2008, nearly $1.2 million has been raised through ticket sales, pledges and auctions. Once again, Jane Hoffman Group is honored to be participating in Swinging with the Stars — this year as a Standing Ovation Title Sponsor. In previous years, Jane Hoffman has dedicated herself as a Presenting Sponsor, a campaign manager and a donor of auction items. 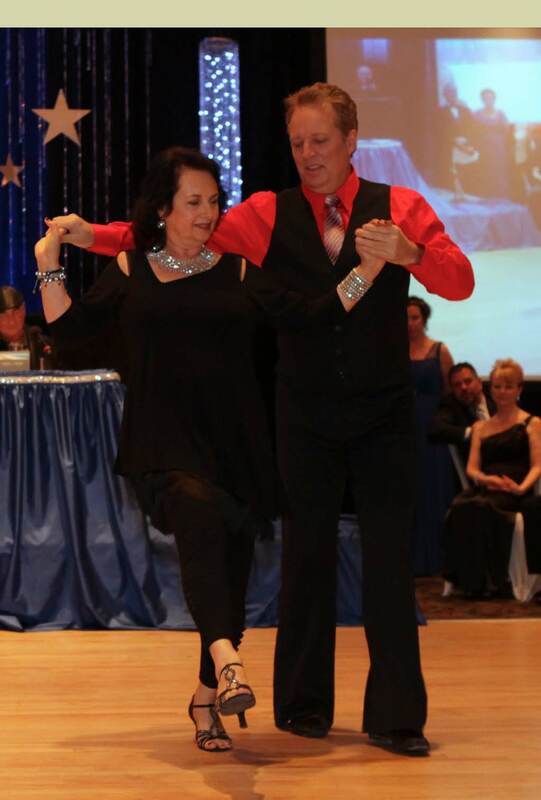 In 2013, Jane Hoffman participated as a dance contestant in the event, dancing the Cha-Cha. She raised $58,000 and, along with her partner, won the Judge’s Choice Award. 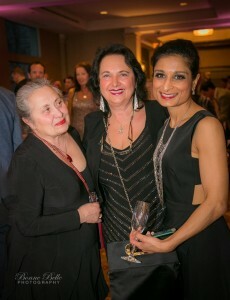 It is with sincere compassion that Jane Hoffman devotes herself to the ongoing fundraising and support efforts needed for COHA. For more information and to purchase tickets, call Kathy at 250-864-0533.